According to a fact sheet about latex allergies from the University of California, 8 to 17% of healthcare workers and 1 to 3% of the general population experience latex allergy symptoms. In California, that equates to hundreds of thousands of people. A latex allergy is a reaction to certain proteins found in latex rubber. The amount of latex exposure needed to produce sensitization or an allergic reaction is unclear, but it appears that increasing the exposure to latex proteins increases the risk of developing allergic symptoms. In sensitized individuals, symptoms usually begin within minutes of exposure; but they can occur hours later. Mild reactions to latex involve skin redness, rash, hives and/or itching. More severe reactions may involve respiratory symptoms such as runny nose, sneezing, itchy eyes, scratchy throat and asthma. The most common reaction to latex products is irritant contact dermatitis, which is the development of dry, itchy, irritated areas on the skin. This reaction is caused by irritation from wearing gloves and by exposure to the powders added to them. Allergic contact dermatitis (sometimes referred to as chemical sensitivity dermatitis) results from the chemicals added to latex during harvesting, processing or manufacturing. Skin contact is not the only type of latex exposure. Latex proteins can become fastened to the lubricant powder used in some gloves. When workers change gloves, the proteins and powder particles can become airborne and then inhaled. LA Testing has also sponsored an educational video about latex allergies that can be seen at: https://youtu.be/R9GJ-FixkuM. 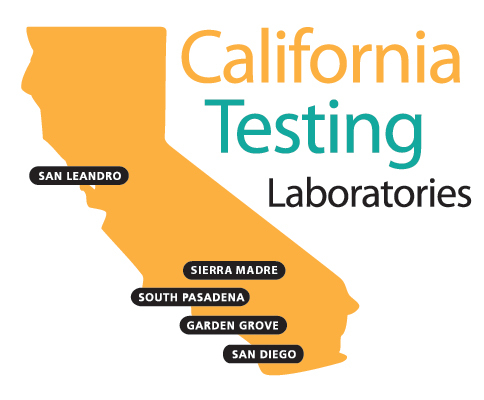 To learn more about environmental allergen and indoor air quality testing services, please visit www.LATesting.com, email info@LATesting.com or call (800) 755-1794. 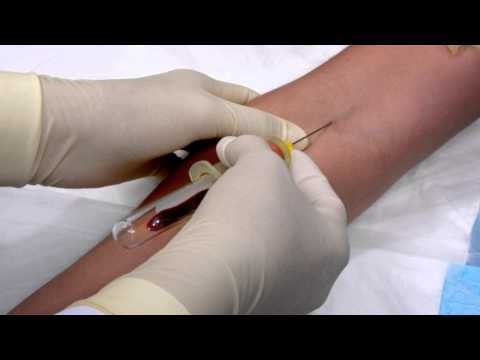 For access and more information about any of the consumer test kits, please visit www.EMSLTestKits.com.